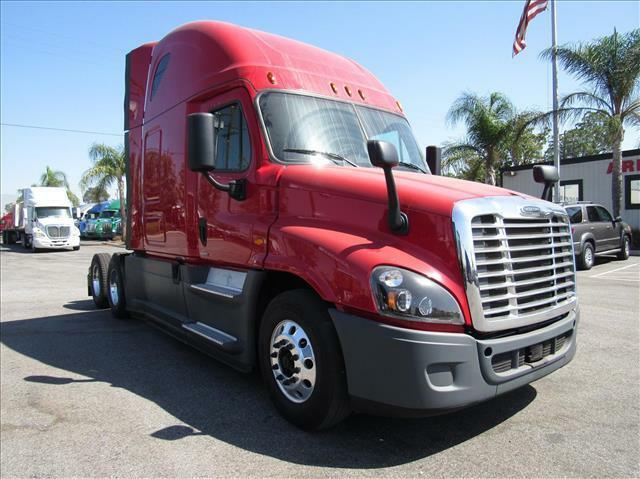 DD15, Low Miles, DT-12 Auto and Clean! A complete winner! Detroit DD15 motor, automatictransmission, super clean with fresh oil change, annualDOT sticker ready, comes with Arrow's 90 day/25,00 mileConfidence+ warranty!